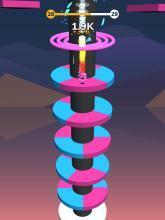 Are you ready for a colorful journey? 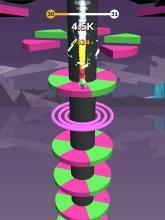 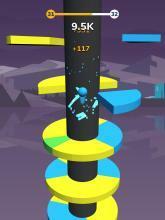 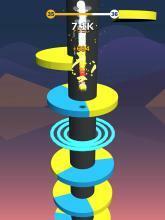 Tap to jump, wait for the same color and release ball to crush it through the helix tower. 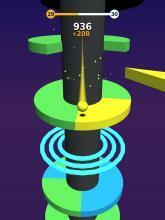 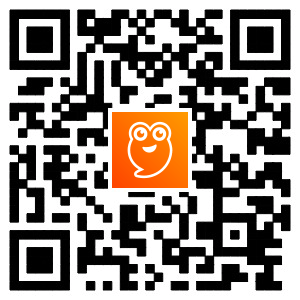 Easy controls with fun and addictive game mechanics.